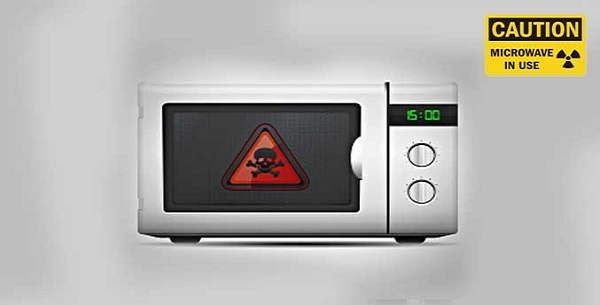 Are microwaves a benign bastion of convenience or a sinister contributor to biological and nutritional damage? 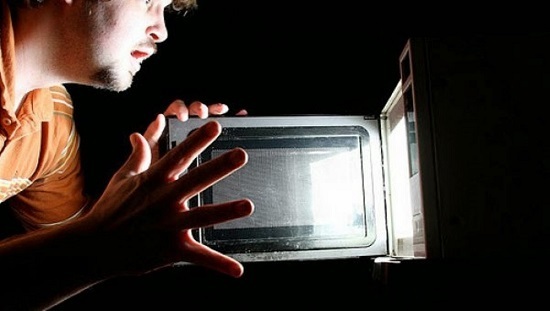 A growing percentage of people are now heeding the advice of holistic health experts and disposing of their microwaves due to the dangers of microwaved food. Regardless of where you stand, humans are the only animals on the planet who destroy the nutritional value of their food before eating it, and the use of microwaves is no exception. 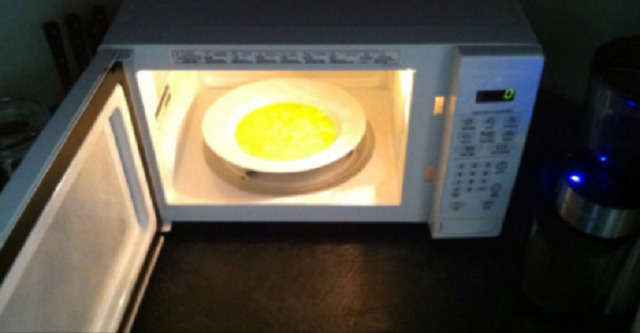 Microwaves are a source of electromagnetic energy (a form of nonionizing form of radiation) electronically generated. When penetrating the aliments, they trigger an inner rotation of the water molecules inside the food. This rotation triggers a friction between the molecules and the result is a rapid growth in temperature. Most animals will only consume food in its natural, unprocessed state, but humans actually go out of their way to render food nutritionally worthless before eating it. Think about all the prepackaged and processed foods we purchase and consume annually. It's no wonder the state of our health is in dire straits. In Dr. Lita Lee's book, Health Effects of Microwave Radiation -- Microwave Ovens, and in the March and September 1991 issues of Earthletter, she stated that every microwave oven leaks electro-magnetic radiation, harms food, and converts substances cooked in it to dangerous organ-toxic and carcinogenic products. 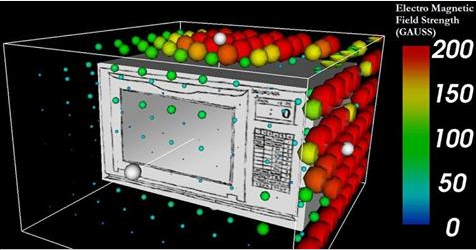 "Artificially produced microwaves, including those in ovens, are produced from alternating current and force a billion or more polarity reversals per second in every food molecule they hit. Production of unnatural molecules is inevitable. Naturally occurring amino acids have been observed to undergo isomeric changes (changes in shape morphing) as well as transformation into toxic forms, under the impact of microwaves produced in ovens." a. Lymphatic disorders were observed, leading to decreased ability to prevent certain types of cancers. b. An increased rate of cancer cell formation was observed in the blood. c. Increased rates of stomach and intestinal cancers were observed. d. Higher rates of digestive disorders and a gradual breakdown of the systems of elimination were observed.